Who won KAPOW at Littlehampton? 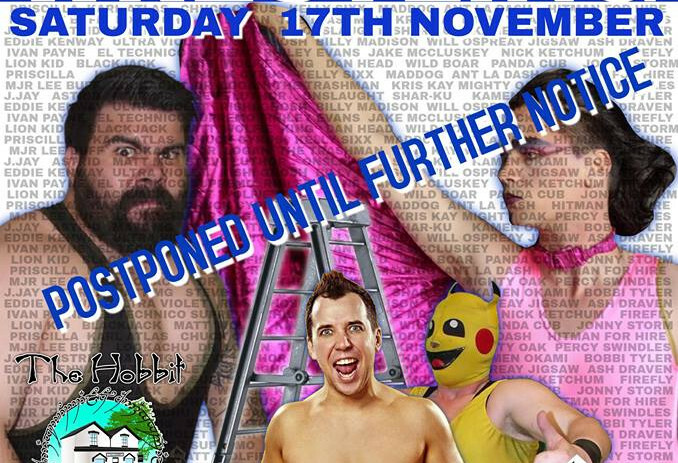 *** KAPOW Pro Wrestling Results *** Live in Littlehampton – SOLD OUT! LIVE in Hedge End! 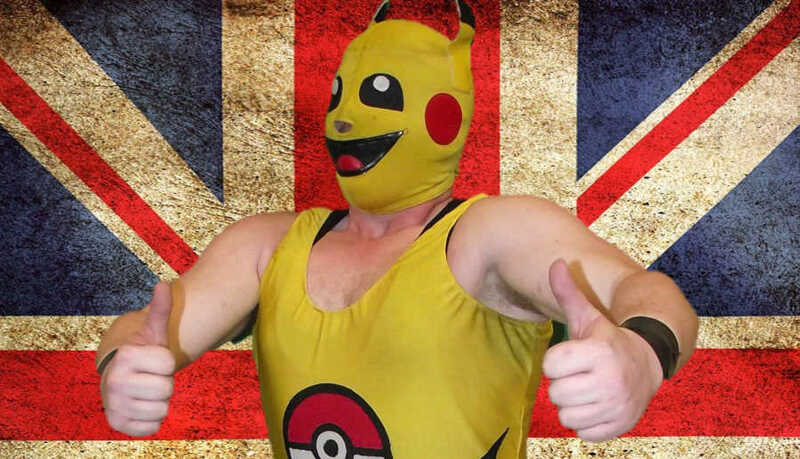 KAPOW’s fan favourite: “The Thunderball” Lookachu! 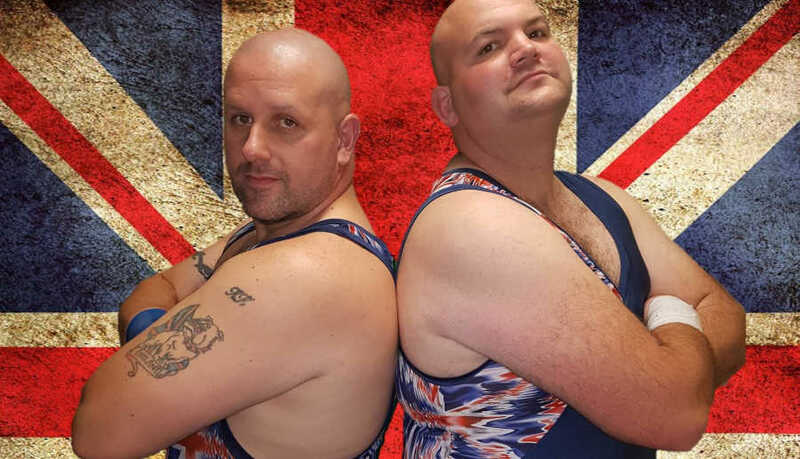 Are you planning for explosive wrestling action in 2019? Look no further than KAPOW Wrestling. Here is a list of upcoming KAPOW Wrestling events. 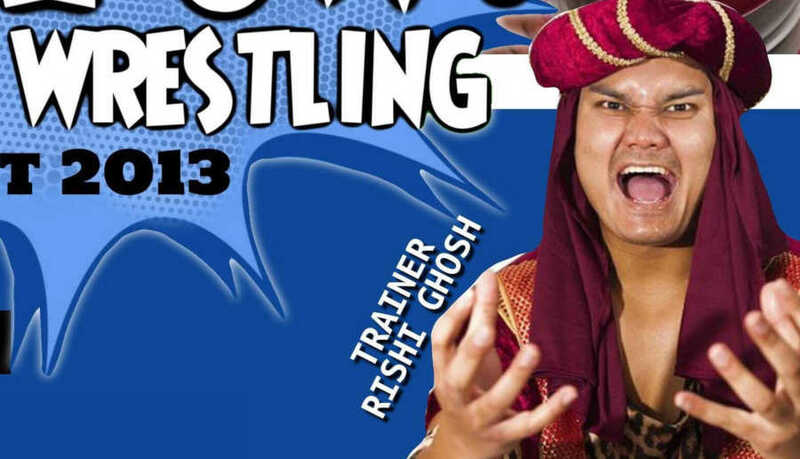 The former KAPOW Heroweight Champion “The Prince of Mumbai” Rishi Ghosh is opening his own wrestling school! After making waves around the UK and Europe, “Mr Massive” finally returns to KAPOW Pro Wrestling! In our main event, the former KAPOW Heroweight Champion Chuck Cyrus goes one-on-one with the reigning Champion and his former tag-team partner: Priscilla Queen of the Ring! This one is going to be juicy! It is with regret that we have to postpone our upcoming show in Southampton.